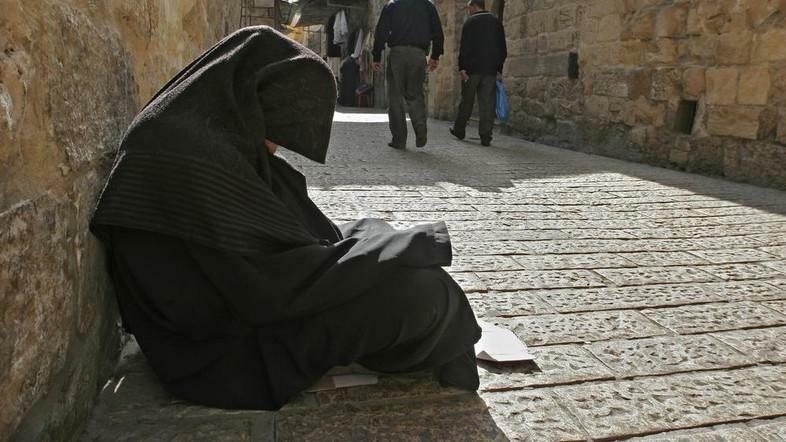 Do you know about the richest beggar in the world? But you do not know their background history. But I will tell you Amazing facts about the richest beggar in the world. What is the reason for his popularity? Because they have earned a lot of money from begging. 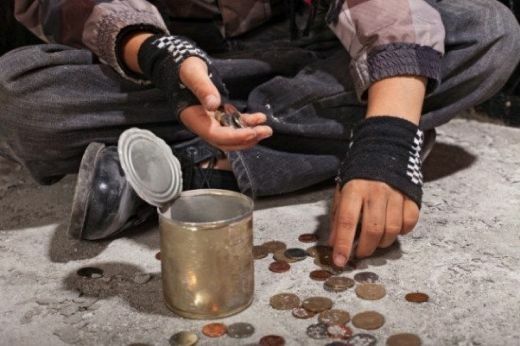 Yet there are many people give money them because they think that he is hungry and thirsty.The world’s richest beggars are popular for begging, I think that you may shock that beggar maybe richest then you. You can read the list of the millionaire beggar richest in the world. Bharat Jain is the most popular richest beggar in the world also richest beggar in Mumbai. Now he lives in a Mumbai city and he is a 50-year-old man beggar. The bagging area of Bharat Jain is Parel region of Mumbai city. Bharat Jain started from begging to build carrier his children. You can not imagine that he has collected a lot of money in present time from begging. Bharat Jain can often be view begging at Azad Maidan or Chhatrapati Shivaji Terminus. He builds earning of 2,000 to 2,500 in just around 8 to 10 hours of a day. In present time Bharat Jain is the owner of two apartments and the cost of his apartment is 70 lakhs rupees. Besides it, the richest Jain has a juice center shop through which earns 10000.00 rupees monthly from rent. If you will calculate his monthly income approximately 75000.00 rupees, therefore, Bharat Jain is popular in the world list of the richest beggar. Bharat Jain lives own apartment with his father, wife, and brother. He has two sons that study in Class X and Xll. Bharat Jain has first place in the list of the richest Indian beggar. 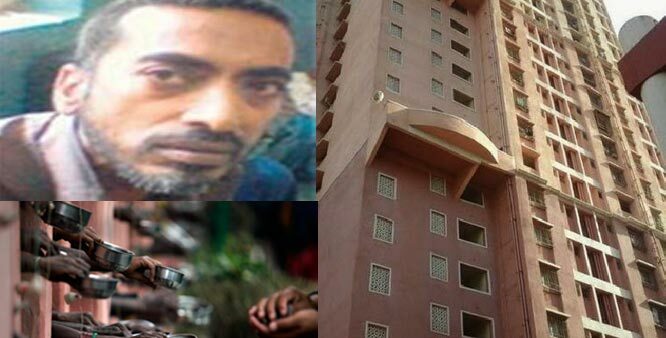 Krishna Kumar Gite is a Famous beggar in the world. His begging area of a CP Tank nearby Charni Road in Mumbai. Do you know, how much money does Krishna Kumar earn from begging? 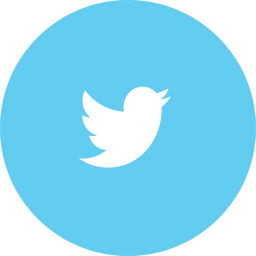 But you do not worry I will tell you brief information about monthly and per day income of Krishna Kumar Gite. Krishna Kumar Gite earns Rs 1500 /day. And his monthly income is 45000.00 rupees. Also with he has own flat at Nallasopara and the value of flat his current time 5 lakhs rupees. 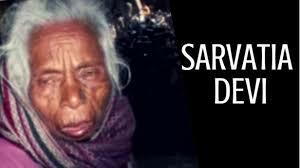 Sarvatia Devi is a female beggar. She lives in Patna city nearest Ashok cinemas. She is the richest female beggar in the world. Because mostly beggar are homeless but Sarvatia Devi live in her own house. Beside it, she pays 36000 rupees annually in the form insurance premium. Sarvatia Devi has been traveled to many holy places in our country also with other countries. 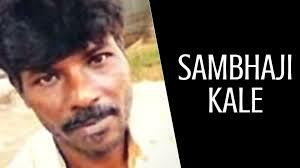 Sambhaji Kale is one of the richest beggars in the world. He has two personal houses also with one flat in Virar where he spends his life with family. Besides it, he has purchased a part of the land in Solapur also with he has good money balance. Per day income of Sambhaji Kale is 1000.00 rupees. 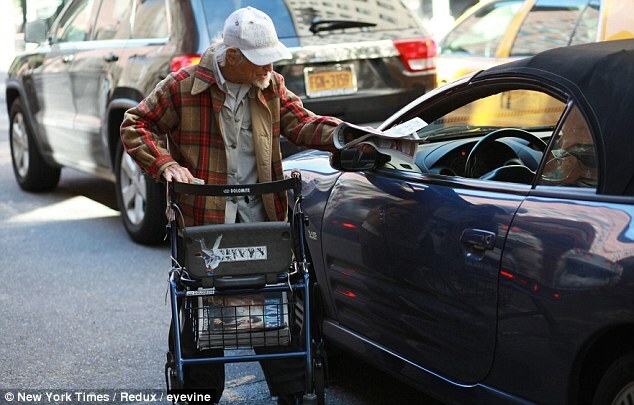 Ted Williams is a US(United state) based richest beggar and he is famous in the whole world. He was very poor at the beginning stage but while he starts begging for his living on the roads of Ohio. 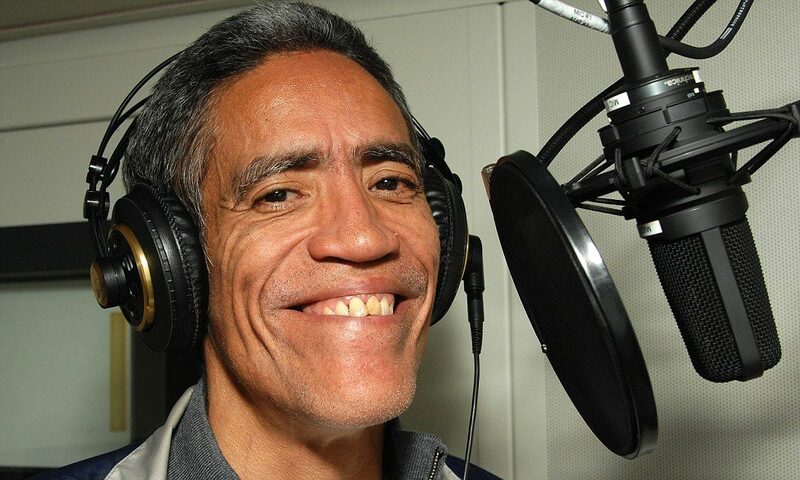 Also with begging Ted Williams had an interested in singing. One day a news reporter noticed his singing skills and uploaded his video on Youtube. After it, he is more popular in the world and now a day he has earned more money from Youtube. After it, his life turned to him and today he is one millionaires. He was very poor at the basic stage of his life. 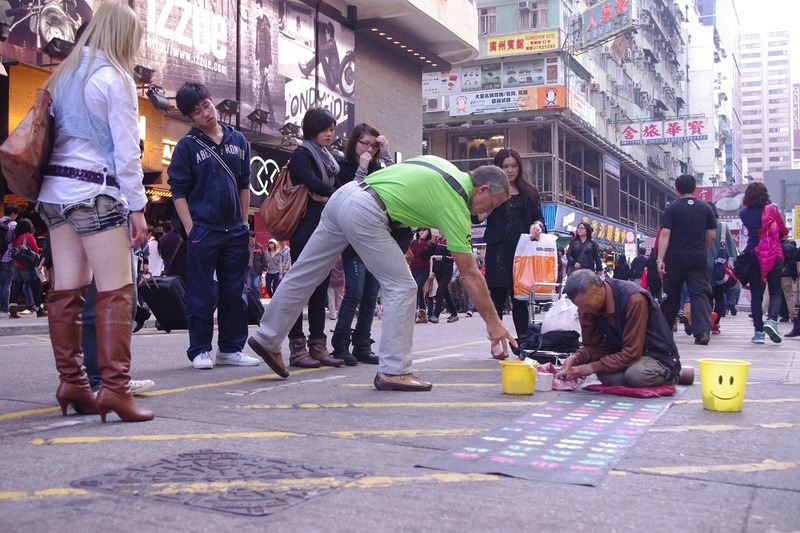 Because he had no house for living always he slept on the roads of China’s Zhejiang. One day Rongfeng met a woman at a noodle shop. That woman helped him to give some money and food. It, he started his own business and earn more money. After a year he returned whole money almost $163,000 USD to that women. 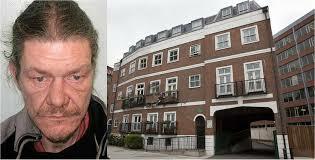 He is a popular beggar from ASBO (Anti-Social-Behavior-order) Where begging is ban Simon Wright occupation was begging, yet the living that place did not stop his begging process and earned more money from begging. Simon Wright has shortlisted the list of the richest beggars in the world. And he earns 4166 (Euro) per month from that through begging. Eisha was a 101-year-old woman and she belongs to Saudi Arabia. Now she has died. But if you will research her begging history. Then you will find that After her death, she has left million-dollar assets also with she has left a lot of money that collect through begging. As you know that good thinking makes a man perfect. Because here I will explain a story about the richest beggar that making his career from begging. Which name is Corey? Corey lives in New York City. He begged often in the streets of New York city morning to evening. When collected a lot of money from begging after that he started selling newspapers in the streets of New York City. In this time Corey is a rich man in the form of the richest beggar. Laxmi Das is a popular richest beggar in the world. She started her begging carrier in 1964 when she was 16 years old. She continued her begging process. And she has to collect good money balance in her bank account. Now, Laxmi Das is 50 years old women also have good money balance. 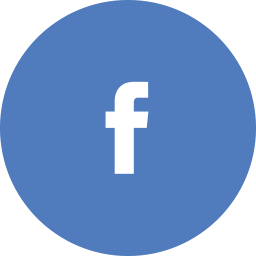 Laxmi Das is per day income from begging 1000 rupees. And her monthly begging income is 30000.00 rupees that are enough for them. 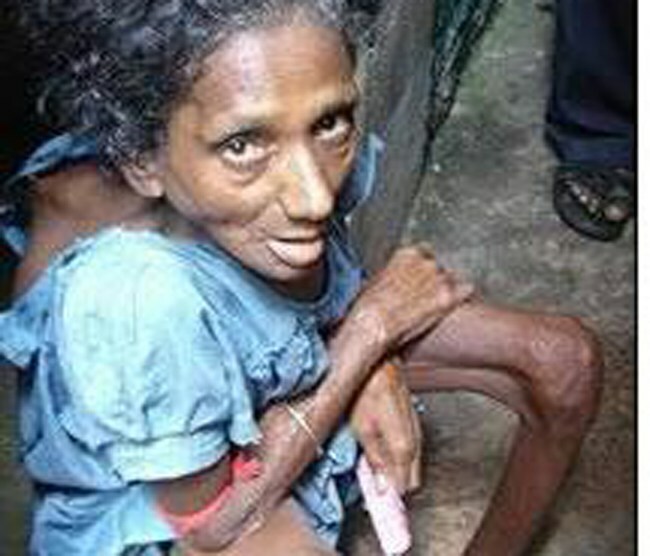 But her previous bigger life was very struggling full but she is the richest woman beggar in Kolkata, India. Yet she has earned more money through begging. I have to explain completed information about the richest beggar in the world. Because these beggar has earned more money from begging. However, Jain is the richest in India. But most of the beggar misuse of begging because some beggar perfect in the form of physically and mentally yet he begs. That is not good for any countries. This types of beggar banned from begging because these beggars can negatively impact development in our country. Because begging is not a good idea to collect money beside it , they can collect more money throug hard working. Which are the most effective & healthy foods for weight loss?